Please delete this comment once typo is corrected as to maintain site purity. Thanks. Done, but your comment stands! I feel bad deleting comments, and I’d like to encourage folks to point out typos when they find them, so it’s now instructive! Please stay tuned for the rest of this series, which is destined to be riddled with errors. I’ll need more careful eyes than mine. Very well. 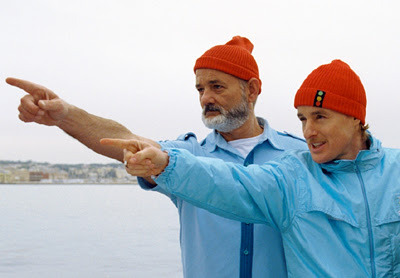 I also noticed that the link labeled “Fred Clark’s page-by-page trot through the Left Behind series” takes me not to Fred’s page but to your own review of the opening scene from “Life Aquatic.” And I already read that! Was that intentional? I’m kind of interested in what Fred did, as you had proposed a related idea at one point. Ha, no, not intentional. For such a short post this sure is full of mistakes.